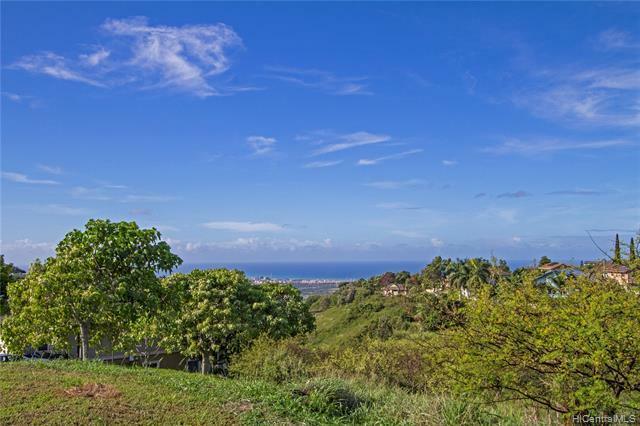 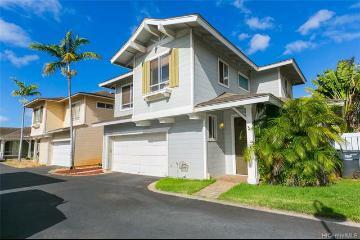 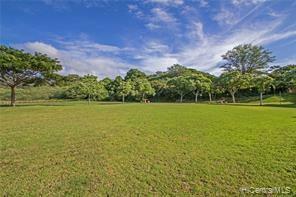 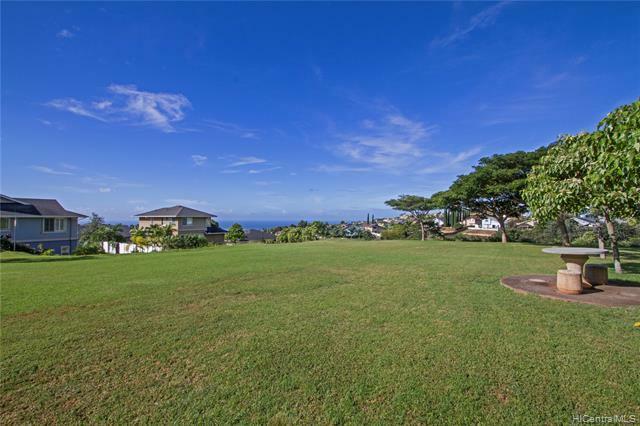 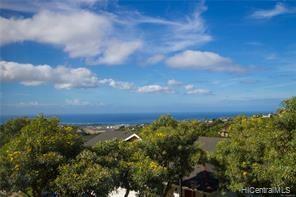 Enjoy the beautiful Makakilo weather up the hill from the growing city of Kapolei. 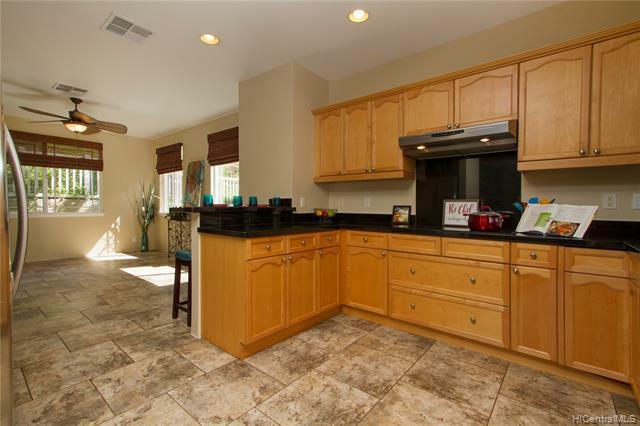 Well maintained 4 bedroom home with open and high ceiling floor plan. 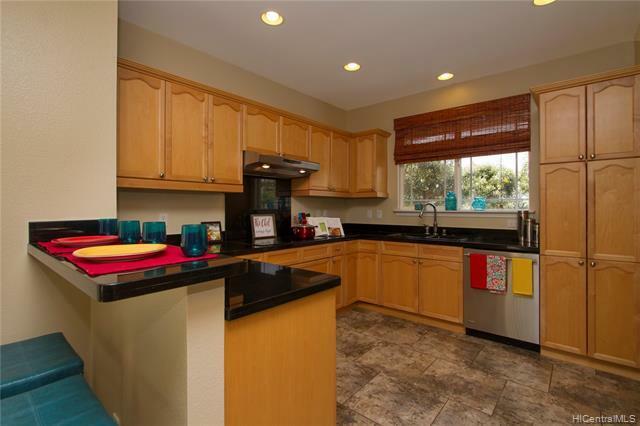 Enjoy its contemporary kitchen with black granite counters and stainless steel appliances. 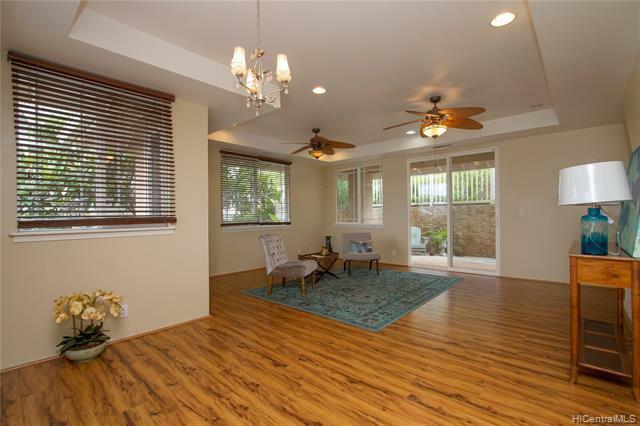 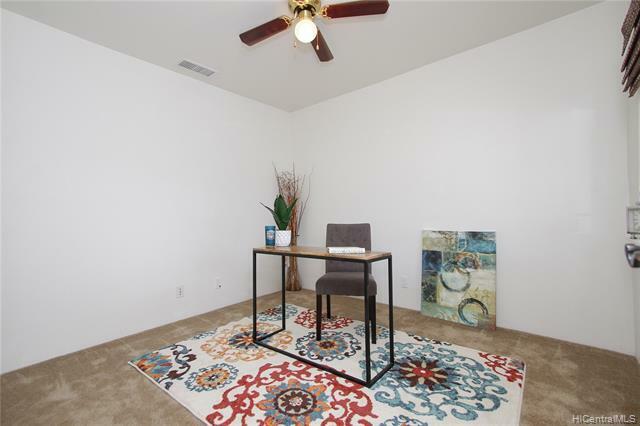 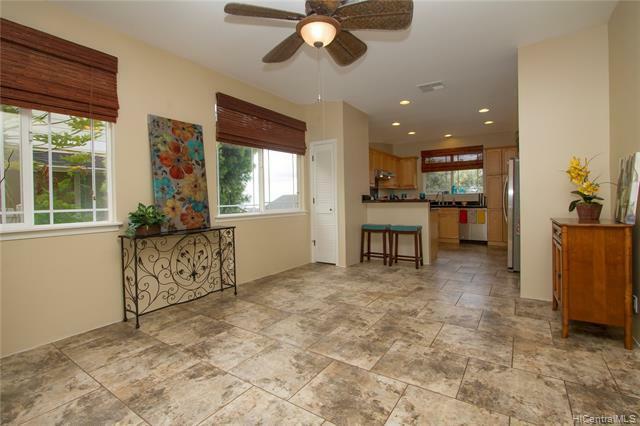 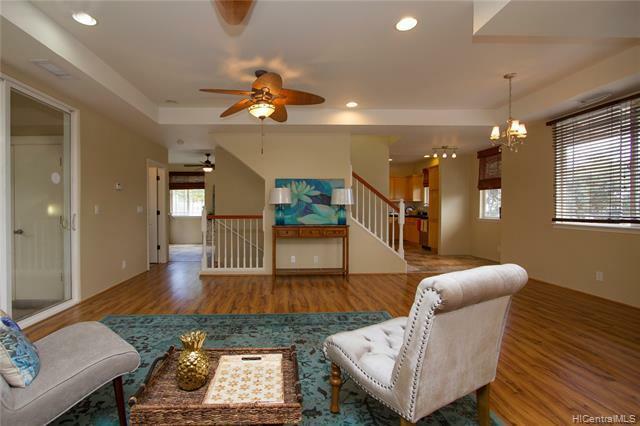 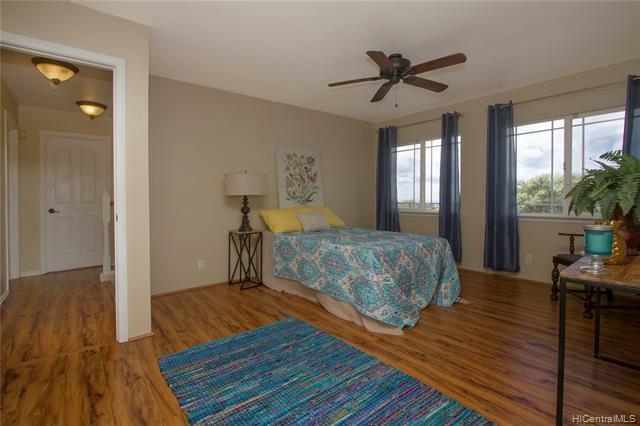 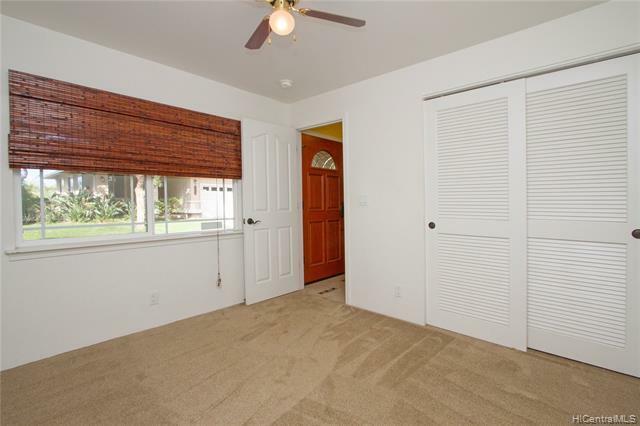 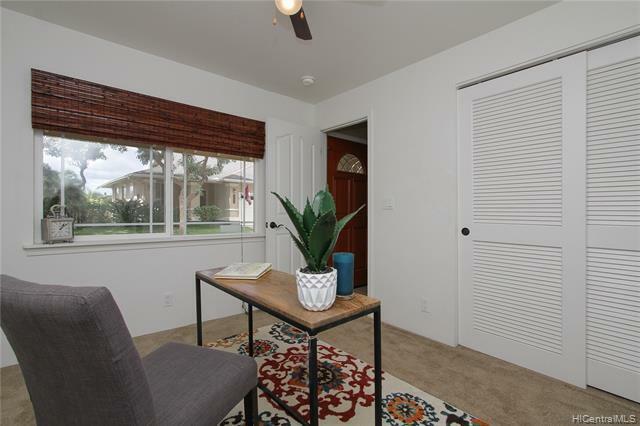 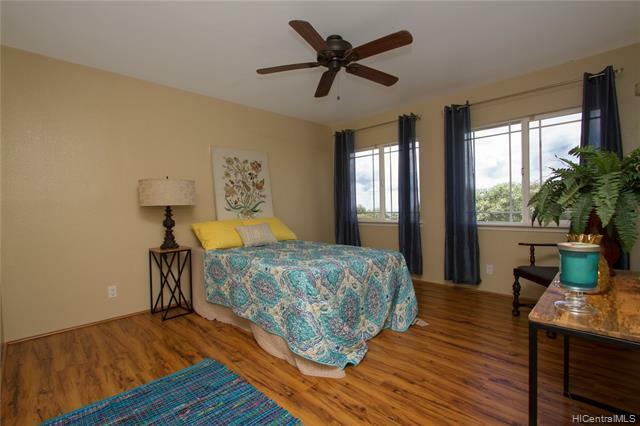 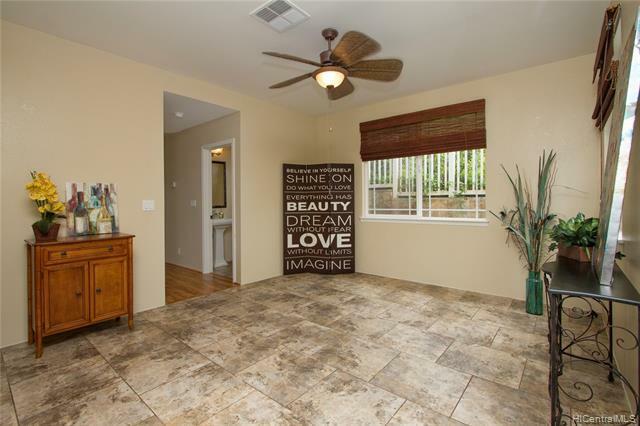 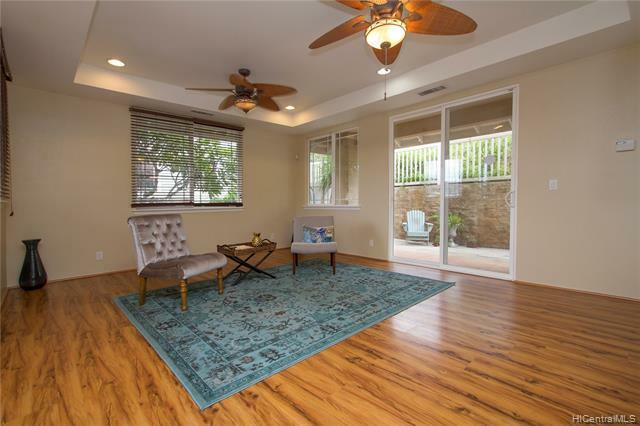 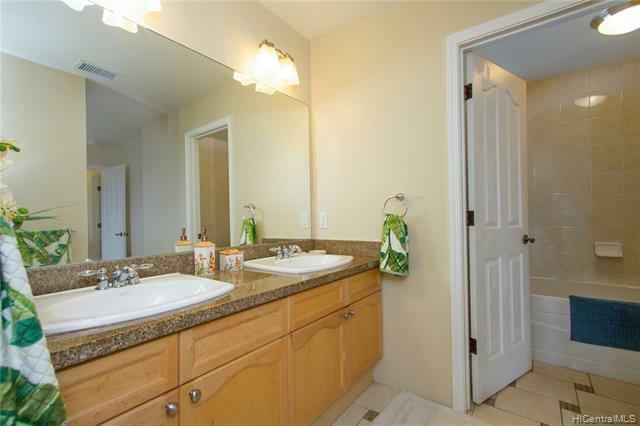 This updated home features beautiful laminate flooring. 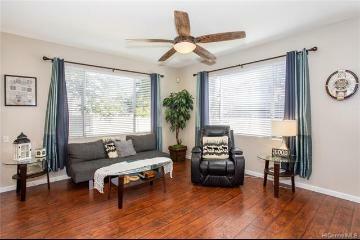 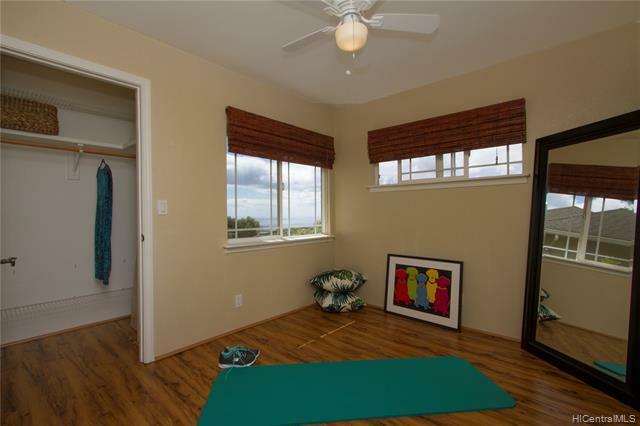 Central A/C in all rooms, tall windows w/plantation shutters and separate laundry room. 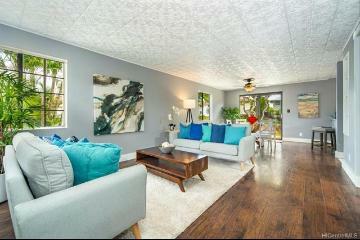 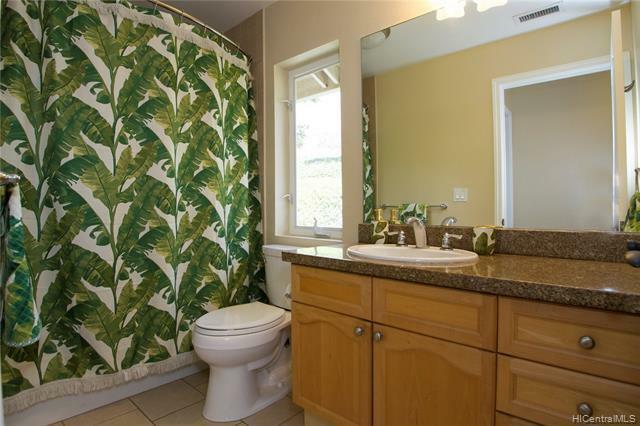 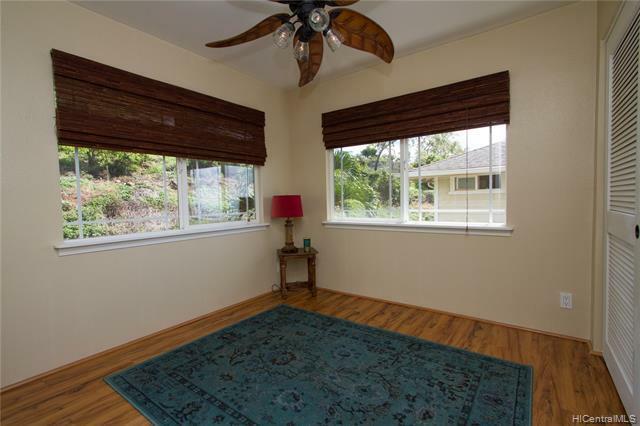 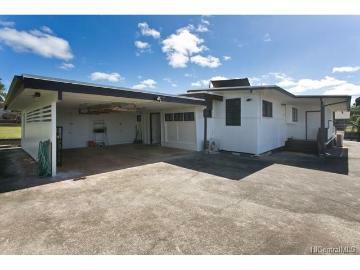 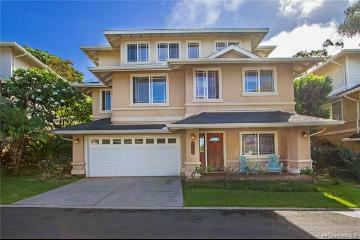 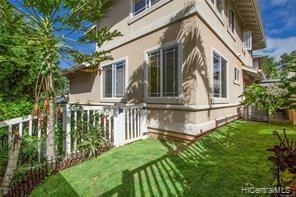 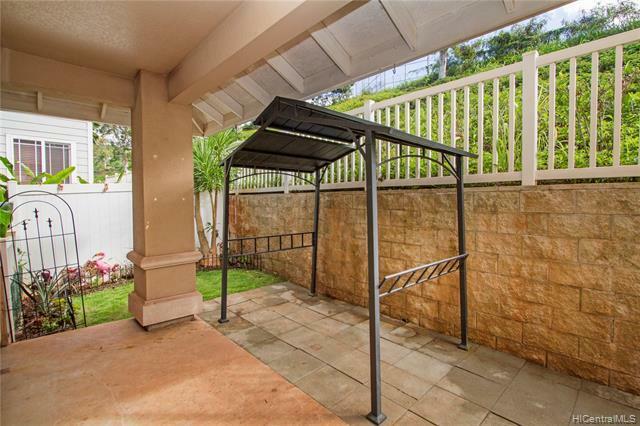 Great views and easy to maintain landscaped fenced backyard makes this house FEEL LIKE HOME. 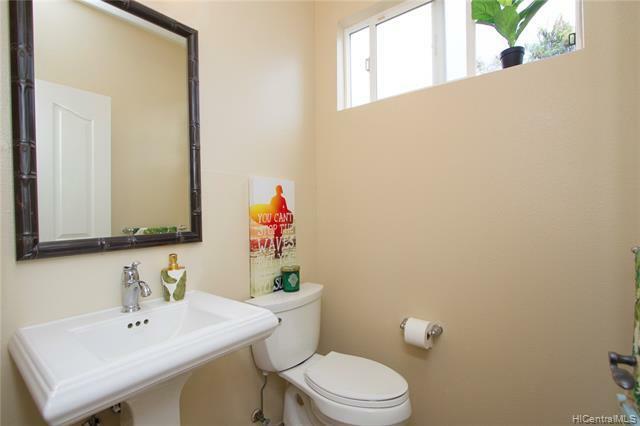 Maintenance Fee includes water/sewer/common area /front yard landscaping. 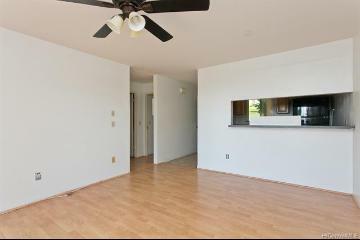 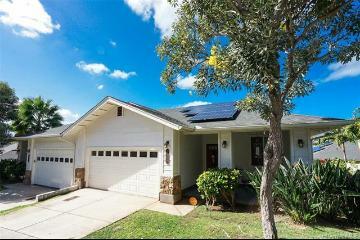 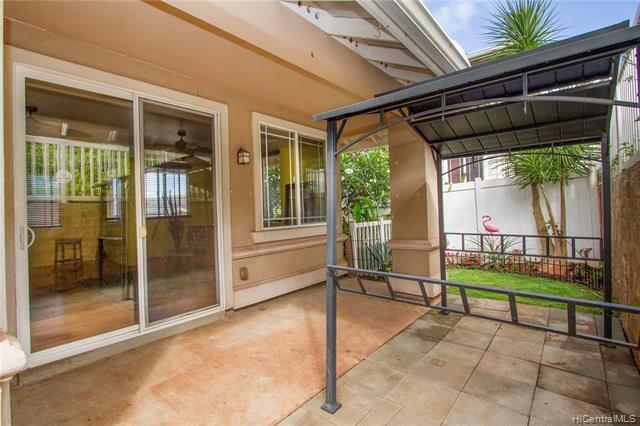 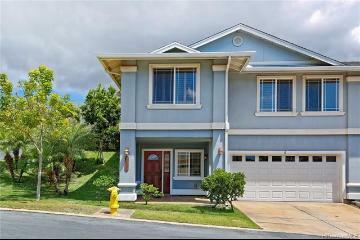 92-1083 Palahia Street, J, Kapolei, HI.